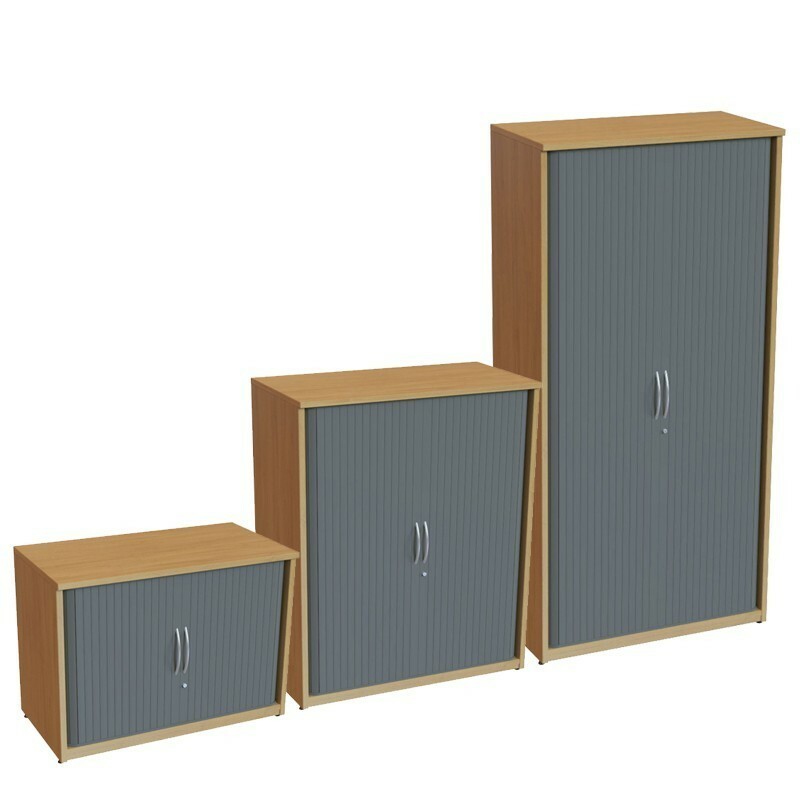 Side-opening tambour uni in various heights. 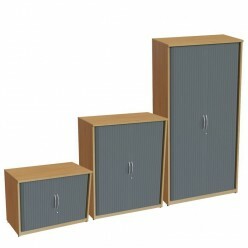 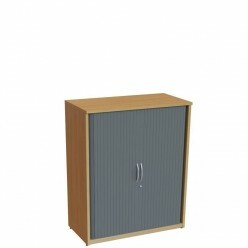 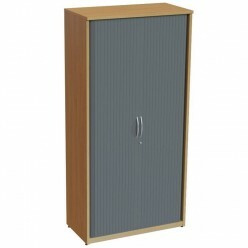 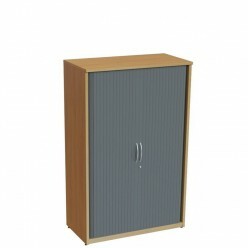 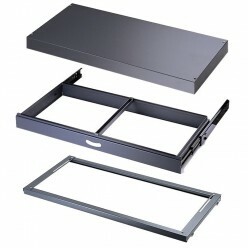 An excellent entry range storage solution for any commercial office. 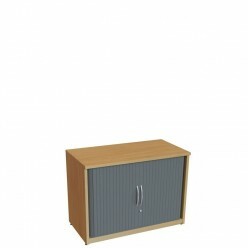 Available in a range of sizes and wood finishes.